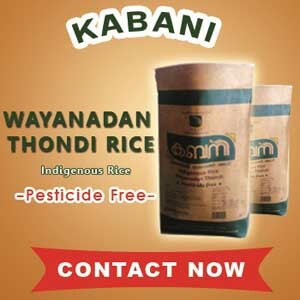 In the present ecosystem of Kerala, the Agriculture sector is the one totally neglected. 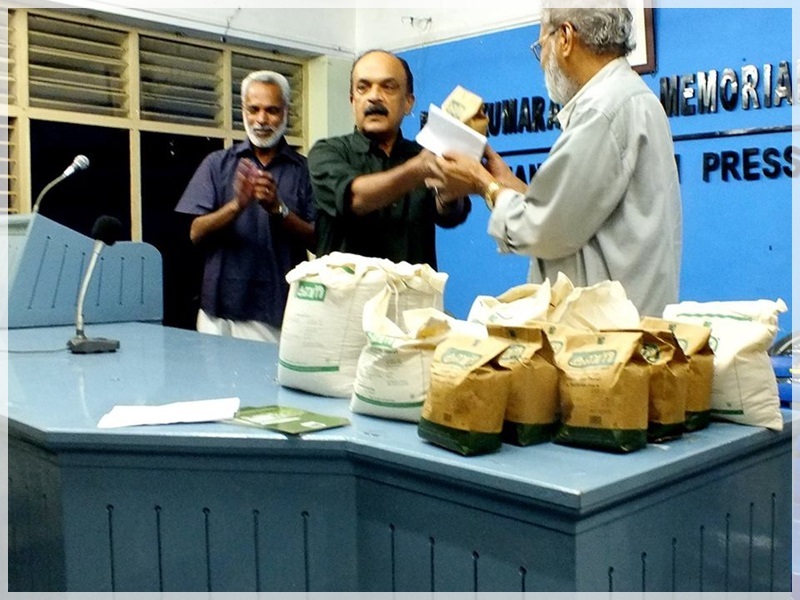 The very existence of people in this sector is threatened by diminishing soil fertility, crop loss, decrease in product value, scarcity of labour, technology and equipment’s along with marketing problems. 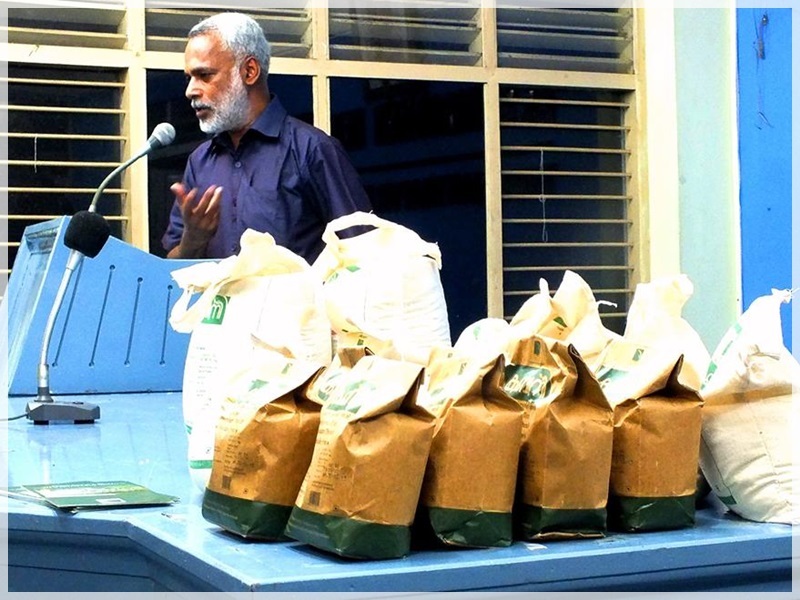 Varieties of edible crops once cultivated are now not heard of. 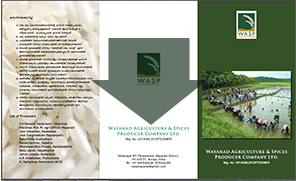 So is seed and traditional cultivation system. We are dependent than self dependent. Livelihood of the new generation has deviated from agriculture. 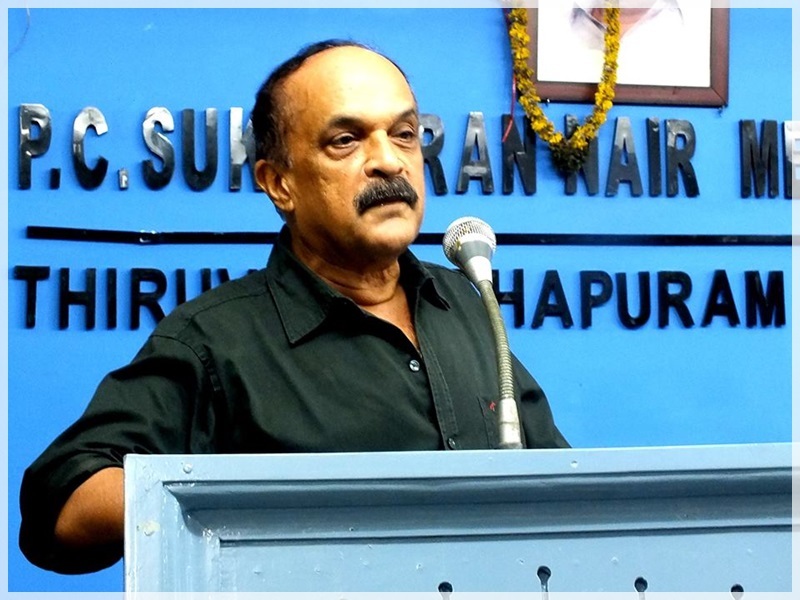 So it is inevitable that with our technology, manpower, sources and co-operation agriculture stability, food security and self reliance of Wayanad can be restored. 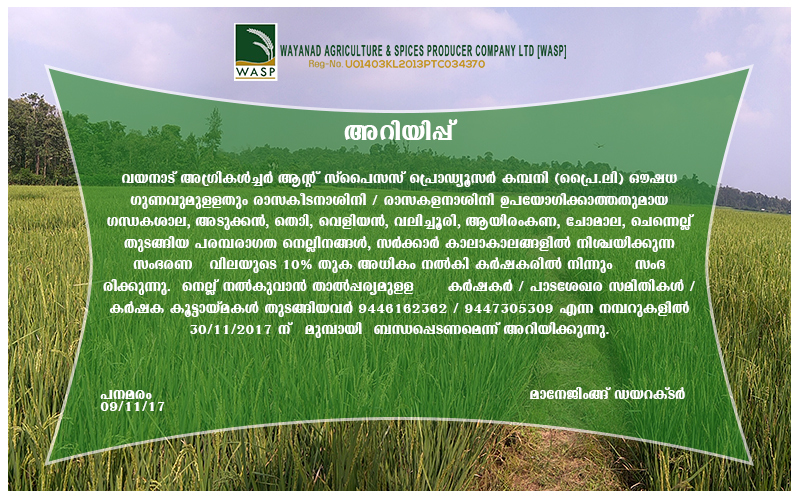 The Wayanad Agriculture & Spices Producers Company (WASP) was formed with the aim to make fallow land of Wayanad District fertile & cultivable, thereby ensuring Food Security; to create awareness on the significance of agriculture, especially organic farming among the society by promoting cultivation of variety food crops and to engage in agricultural activities which will help to maintain the environment and health of the people. 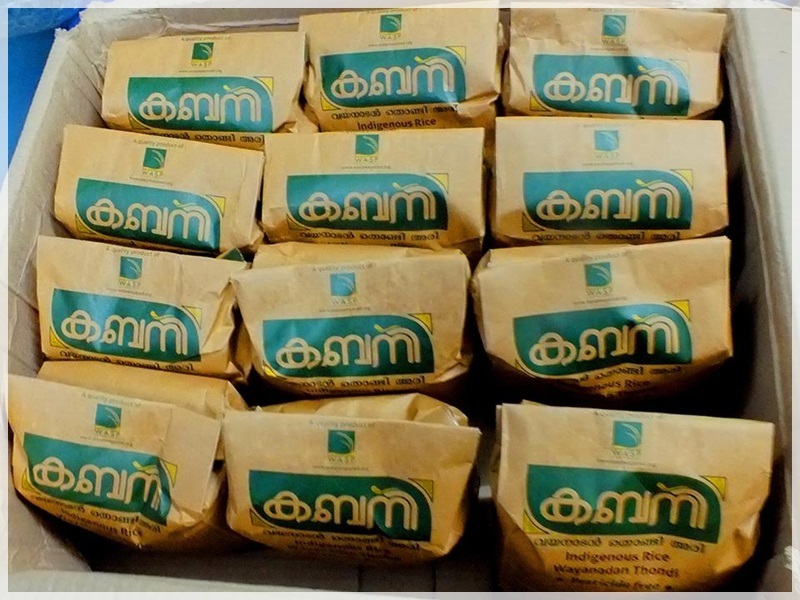 The Company was registered under the Company Registration Act 1956 of the Central Government (Reg. No. 1101403KL2013PTC 034870) on 25 June 2013. 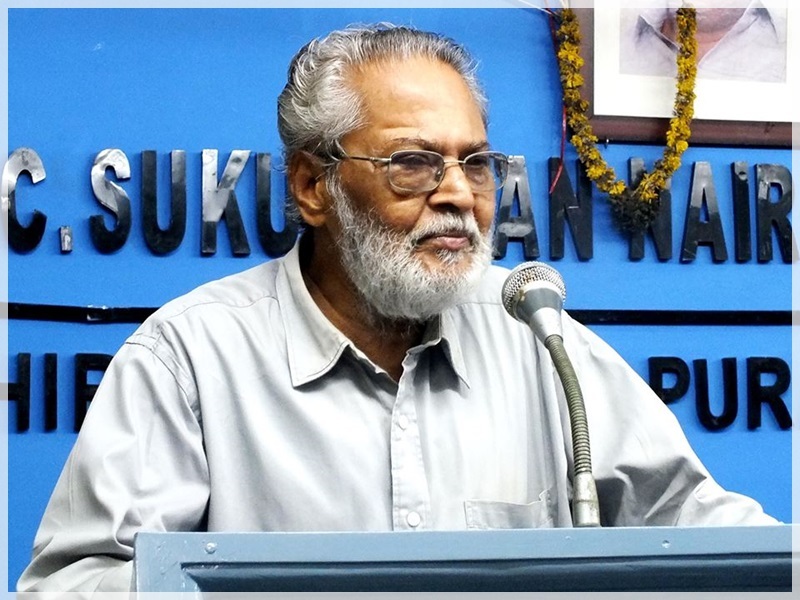 Follow lands to be made fertile and cultivable,Ensure food security Establish food crop cultivation,processing and marketing…. Know more.. 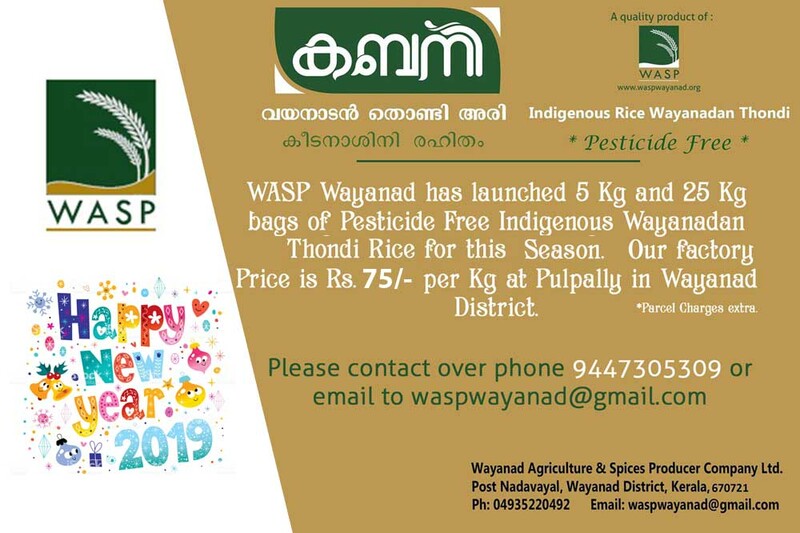 The Wayanad Agriculture & Spices Producers Company (WASP) was formed with the aim to make fallow land of Wayanad District fertile & cultivable…. 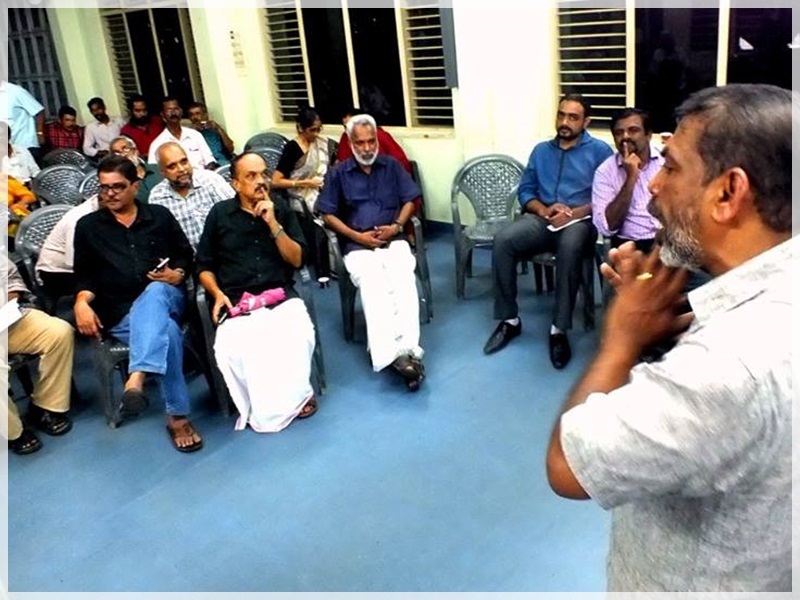 Know more..
A Board of Directors (GB), elected from a General Body of members that meet at least once in a year, guides the organizational strategy is to be…. Know more..